Pauline Hanson charged taxpayers for a trip to Hobart that coincided with her birthday. 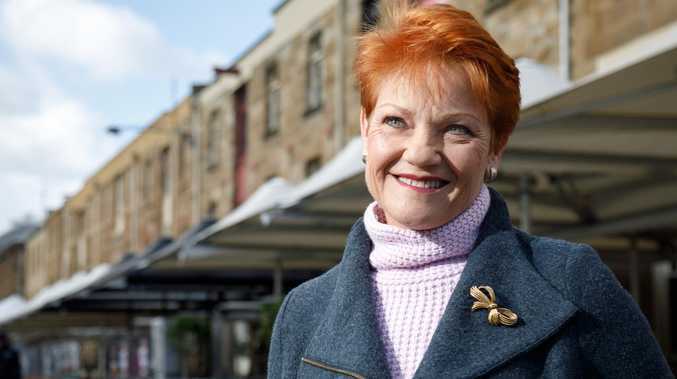 QUEENSLAND Senator Pauline Hanson charged taxpayers for flights to Hobart, where her daughter lives, for a trip that coincided with her birthday. Senator Hanson turned 64 on May 27 last year and taxpayers shouted her $742 in flights to Tasmania on that weekend. The visit to Tasmania, from May 27 to 28, took place over a weekend in ­between two parliamentary sitting weeks in Canberra. There was no accommodation allowance claimed for the trip, with Senator Hanson indicating she stayed with family or friends to save taxpayer cash. She said her travel was within guidelines and since entering politics often spent her birthday on the road. 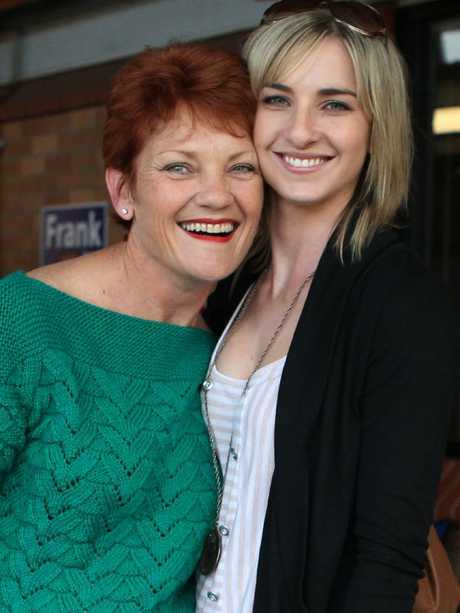 Pauline Hanson with her daughter Lee Hanson. Labor Senator Murray Watt questioned the timing but Senator Hanson said she was not in Tasmania to celebrate her birthday with family. A spokesman for the senator said she had made several trips to Tasmania to meet with Australian Institute of Marine Power Engineers over 457 and Temporary Skilled Foreign Worker issues. 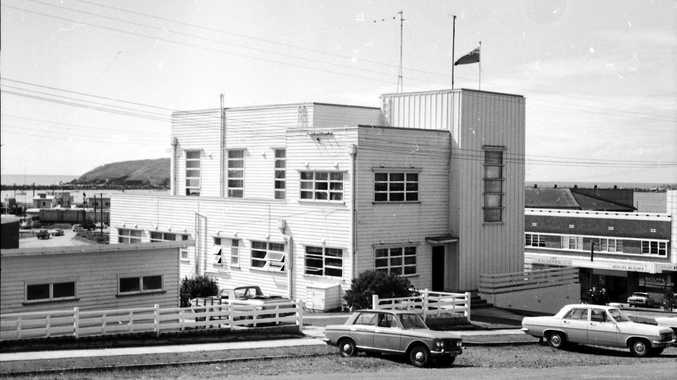 Senator Watt questioned the timing of the trip. "It's a bit of a coincidence, but interstate trips about 457 visas don't make up for Senator Hanson always voting with the LNP to rip off Queensland workers," Senator Watt said.